Silviculture is generally defined as the theory and practice of controlling the establishment, growth, composition, health, and quality of forests to meet diverse management objectives, needs and values. 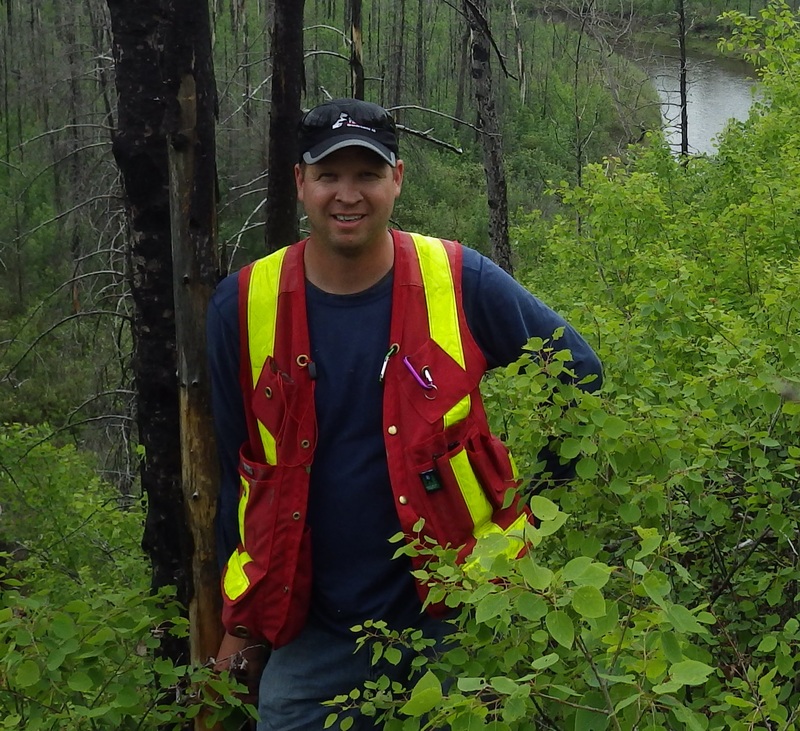 The Silviculture Research Group at the University of Alberta focuses on research related to the establishment and growth of forests in the western boreal forest. The guiding question for our research is: how can silvicultural practices be refined to meet the growing demands being placed on our forests including timber production, biodiversity and other ecosystem services? This includes research on both managed and naturally established forests, intensive and extensive management practices, and current and future silvicultural practices. The three pillars of our research relate to: 1) better understanding the silvics and autecology of trees and other plants, 2) understanding the ecological drivers controlling the differential growth responses among sites and soil types, and 3) incorporating operational treatments (or disturbance severity in natural forests). We conduct mainly field based research and all of our research projects incorporate at least two of these aspects.